A small detail that makes all the difference! Discover the many design options! 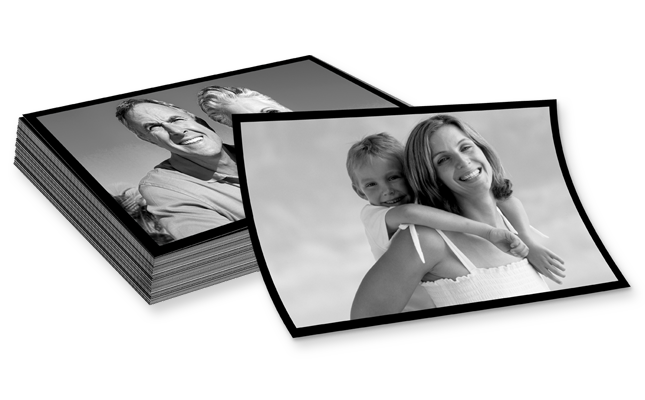 With a border of your choice, we will print your pictures in perfect quality on branded photographic paper. 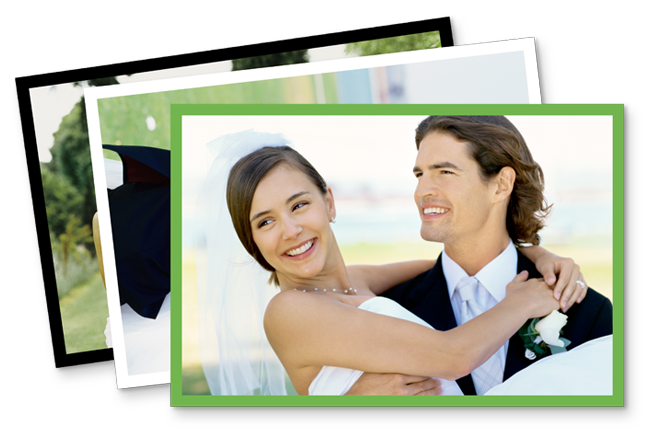 Select a traditional white border or choose from a wide range of colours to suit your prints. 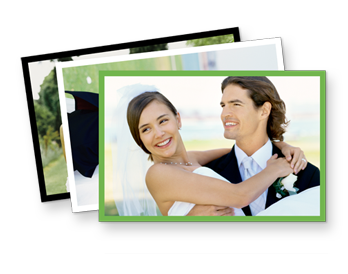 The 5mm wide border further enhances the high-quality professional look of your photographs. The pictures are not cropped, but mounted in a frame to the correct proportions. The border is available for the standard 6"x4" and the classic 7"x5" formats. 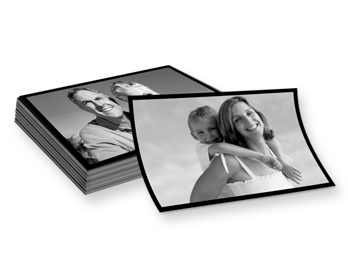 Give your pictures an extra dimension!